We have been licensed, insured and bonded since 1987. Our license number is IS0000227. 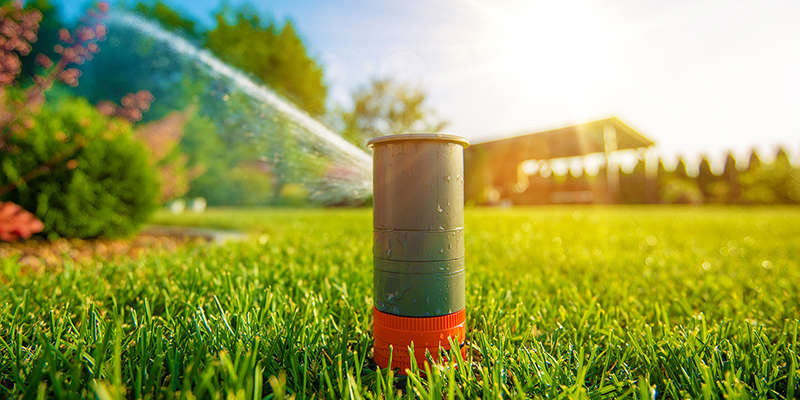 All licensed irrigation contractors hold a license number that starts with either IS, IR, or RX. If they do not have this number, then they only possess a business license and not an irrigation license.